Join us for upcoming events Longwood at Revitalize Life Fitness & Life Coaching! To kick off 2018 right Revitalize Life Fitness & Life Coaching is offering two of our best events Longwood and surrounding area friends! Learn how to eat healthy, exercise at your level, get proper hydration, get restorative sleep, reduce stress and so much more from Coach Lew and Team Revitalize Life. The best part is you will learn to do all of these in ways that are fun, delicious and sustainable for maximum success! Our renowned 4 week Fit In 4 Fitness & Weight Loss Challenges beginning January 4th 2109! At Revitalize Life Fitness we are proud to offer you one of the best events Longwood has ever had to help jump start your fitness and weight loss journey! We combine all of our services into one amazing challenge that gets results! We even include our renowned Healthy Eating and Lifestyle Seminar! Begins January 4th 2019 Click here for more details! Fitness is not only about working out or going on a diet. The true meaning of fitness is a well balanced lifestyle that you can maintain on a daily basis. Any fitness or weight loss program must address all aspects of the healthy lifestyle to include healthy eating, proper exercise, proper amount and types of hydration, proper rest and stress reduction, correct breathing and a positive associative belief. All of these will keep you on track! This is why it is so important to work with a well qualified coach you can trust and that motivated you in a positive and lasting manner! We would love to assist you in your journey! 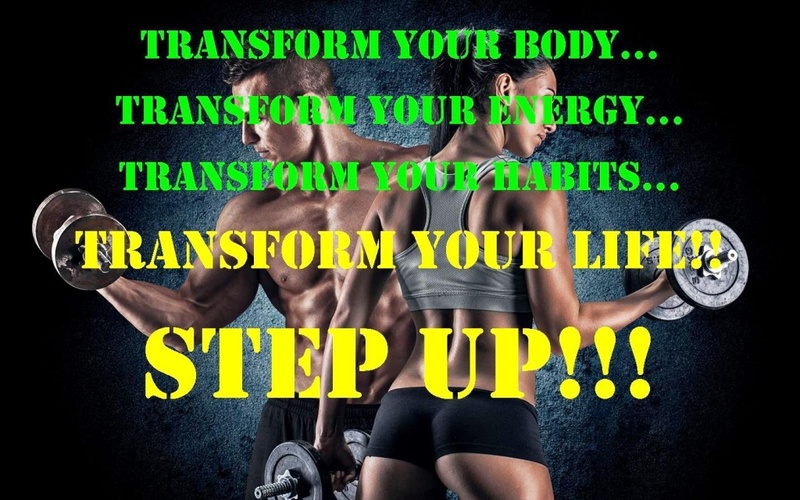 We will help you attain the body, the health, the energy and the life that you desire and deserve!